I find I spend very little time on the WordPress dashboard. Additionally, the Dashboard can be confusing for users when all you want to do is write a blog post. 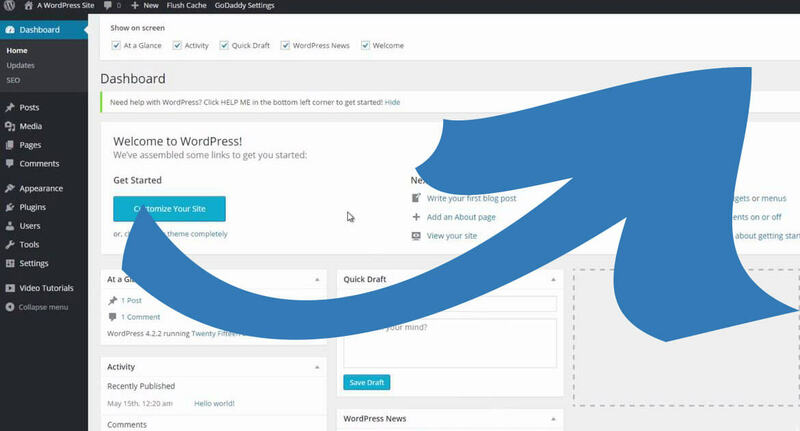 Thanks to the power of WordPress filters, we can send users directly to the backend Posts screen on log in and skip the dashboard. We accomplish this with the login_redirect filter. By adding the following code snippet, we can redirect all logins to the backend Posts screen. The problem with the code above is we’ll redirect all logins to the backend Posts screen but some users may not have access to view that page (e.g. by default Subscribers can not view the backend posts screen and will get an error message). We can solve this problem by checking the user can view the page before we redirect them. // There is no user. // Do not change the URL. // User can not view backend Posts screen. I’ve combined this code into a WordPress plugin available on GitHub, WordPress Skip Dashboard Plugin.